Hyperbolic crochet has gained in popularity due to the Crochet Coral Reef project. Basically, hyperbolic crochet is a free-form style of crochet that results in an organic-looking shape that would occur in nature. 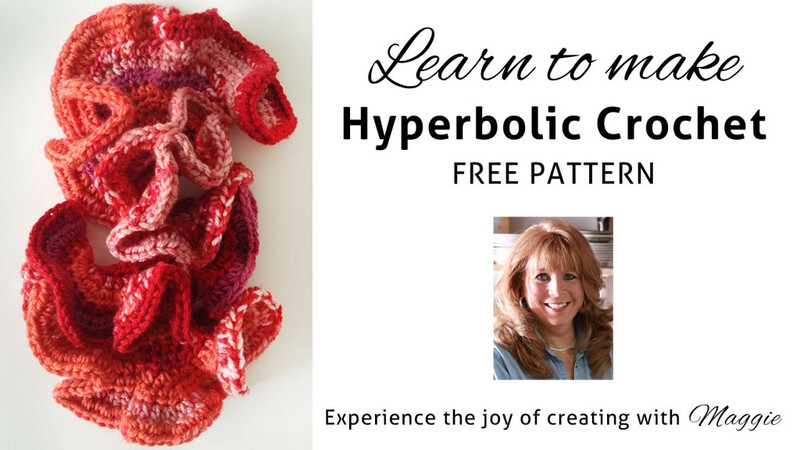 If you have ever wanted to try hyperbolic crochet but just didn’t know where to start, we’re here to help! 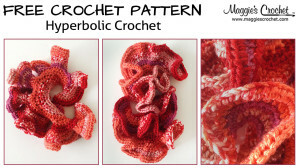 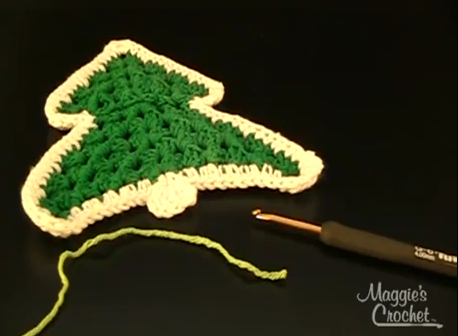 Maggie’s Hyperbolic Surfaces free crochet pattern is a general introduction to the art of hyperbolic crochet that will give you some tips and tricks for creating your own crocheted work of art. 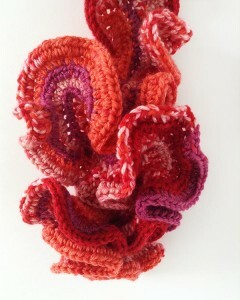 For this project you will want to use a worsted weight yarn. 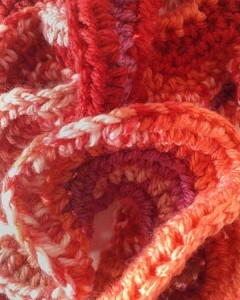 We like the way a multi-colored yarn like Everyday Multi Printadds color interest to the finished piece. 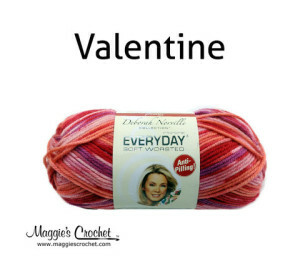 Everday Multi comes in 30 beautiful color combinations. 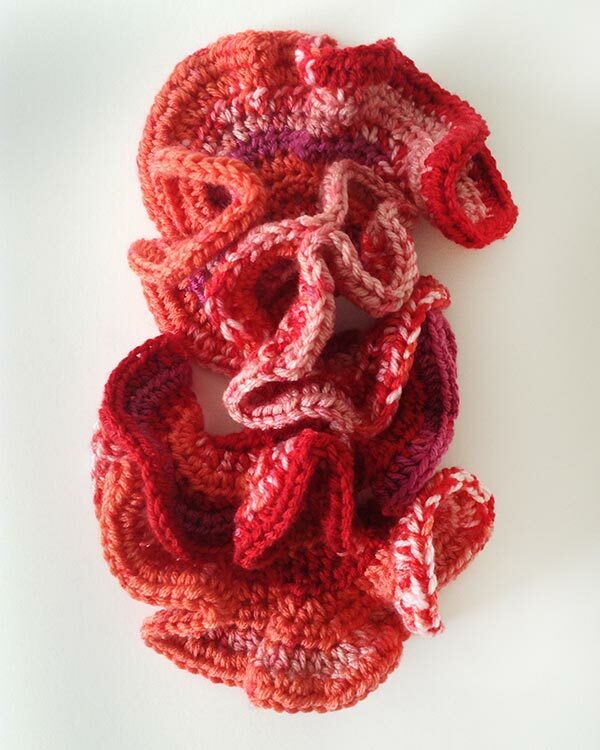 You’re sure to find on that catches your eye! 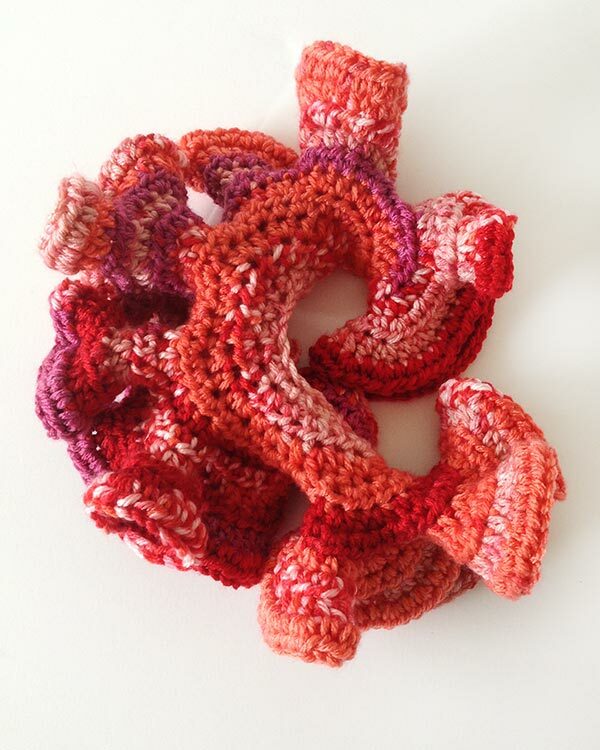 For more beautiful hyperbolic crochet examples, check out this blog post: Hyperbolic Surfaces in Crochet.